Lorraine ( Chester) Pearce passed away September 18, 2014 after a bravely fought battle of Cancer and Heart Failure at U of M hospital. She retired from teaching Special Education in 2010. Her presence will be sorely missed by all who had the pleasure of her friendship. Her daughters Lindsay and Angela were a strong intelligent loving presence through every battle. They cared for their father John as well during Lorraine's illness. 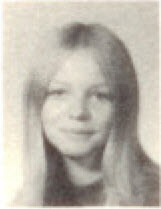 Classmate Pete Kerr also informed us that Lorraine passed at around 11:10 pm on the evening of September 18. 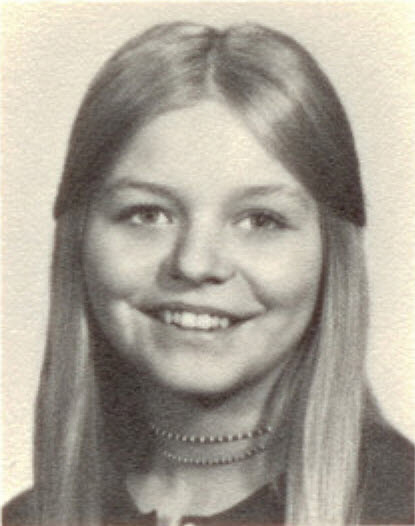 PEARCE, Lorraine M. age 61 of Dearborn. Died September 18, 2014. Beloved wife of John J. Loving mother of Lindsay (Matthew) Rummel and Angela (Patrick Pepper) Pearce. 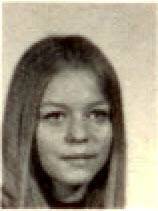 Sister of Marilyn (John) Allevato, Kathleen (the late Brian) Truax. Visitation Sunday, September 21, 2014 from 3 – 8 p.m. Querfeld Funeral Home, 1200 Oakwood Blvd, Dearborn, Michigan 48124. Funeral Services Monday, September 22, 11:00 a.m. www.querfeldfuneralhome.com. 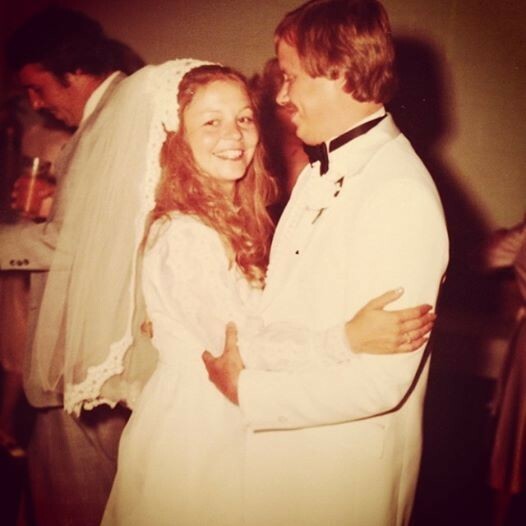 Lorraine and her husband, John Pearce (DHS '69) on their wedding day, July 11, 1981. Click here to see Lorraine's last Profile entry.